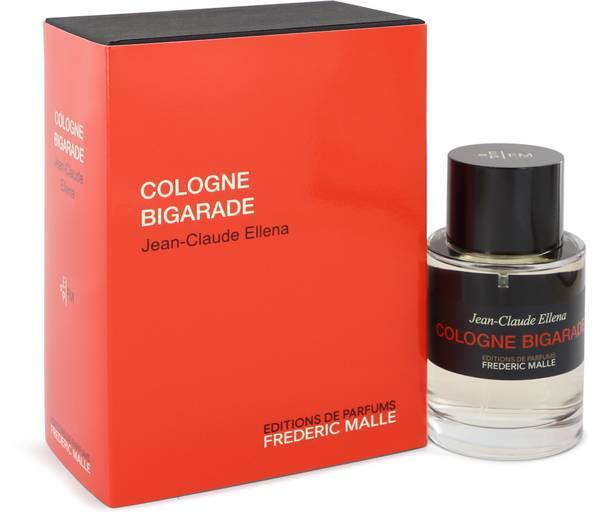 Cologne Bigarade Perfume by Frederic Malle, Cologne Bigarade, introduced in 2001, is a fresh scented perfume created by Jean-Claude Ellena . The perfume opens with citrusy top-notes of bitter orange wrapped in spicy pink pepper and cardamom. These scents rest on woody base-notes of hay and cedar for a simple, sophisticated and lightly floral scent inspired by nature. Like other perfumes from this perfume house, it comes in a simple clear bottle with black labeling that allows the focus to stay Read More Read More on the scent itself. 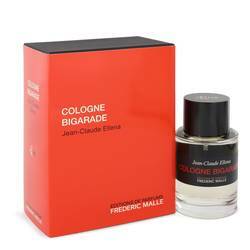 Founded in 2000, Editions de Parfums Frederic Malle, now owned by Estee Lauder, is home to a collection of perfumes created by some of the best in the industry. This perfume house is unique in that it gives these perfumers the spotlight, stating clearly on the packaging who is responsible for creating each scent. They opened with a collection of 9 perfumes and have expanded over the past 18 years to include a total of 30 scents. All products are original, authentic name brands. We do not sell knockoffs or imitations.